There comes a time in every woman’s life when she has to plunk down some hard-earned cash on a dress that she just isn't feeling. 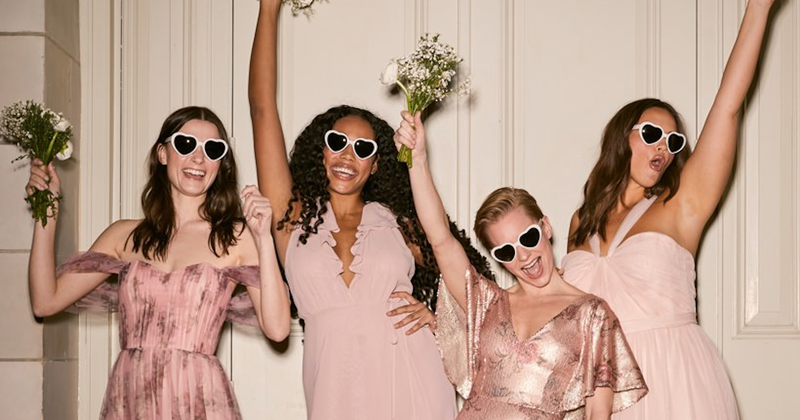 We’ve all been there: your best friend, sister, cousin, or — awkwardly — the college roommate with whom you’re no longer super-close with is having a great big wedding, and you’re asked to be in a bridal party the size of a small soccer team. And hey, that’s awesome. Those who can and want to splash out, should. With a 250-person guest list, the affair in question is sure to be an epic all-nighter with amazing food, and you’re already bookmarking flights and requesting time off for a long weekend.